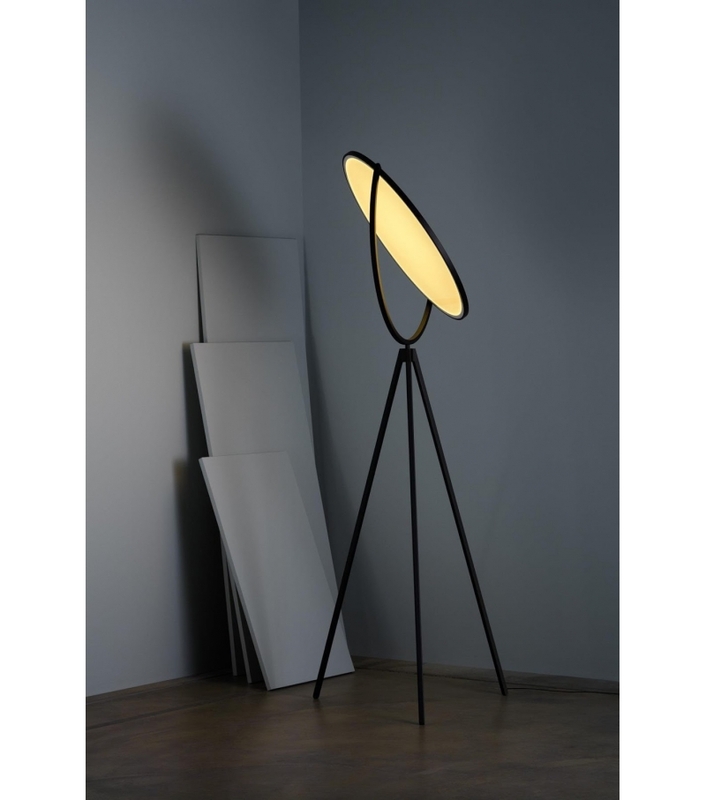 Superloon By Jasper Morrison now at Inform Interiors! 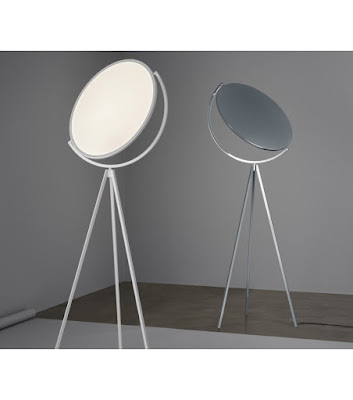 Superloon was designed by Jasper Morrison to convey the may faces of the moon. 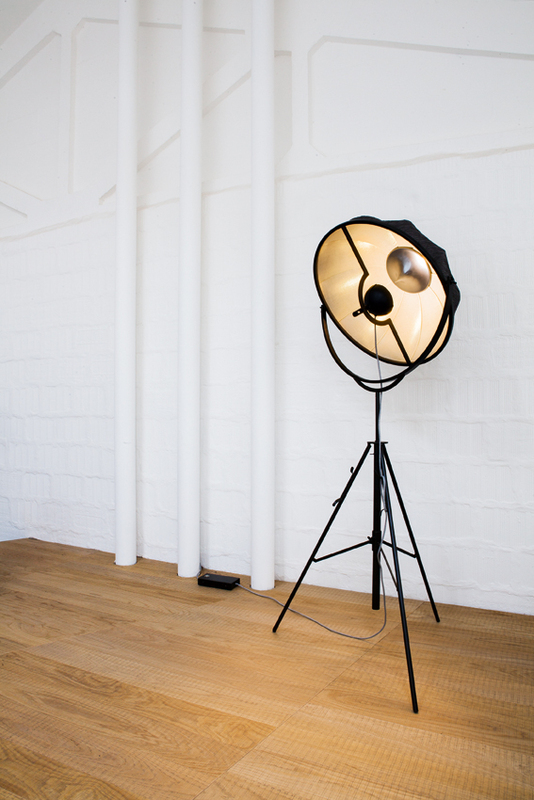 This visually minimal tripod floor lamp's top "moon" pivots 360°. The optical touch sensor located on one of the legs uses warm tone dimming to transition the beautiful warm light from warm to warmer. Another recognizable source of inspiration for the Superloon is the design icon the Fortuny Lamp now on display at Inform Interiors.